But who doesn’t? If there’s a simpler, less complicated, quicker way to do something, then I’m all for it. That’s why the word “easy” is not just for the readers who are sitting around eating bonbons all day. 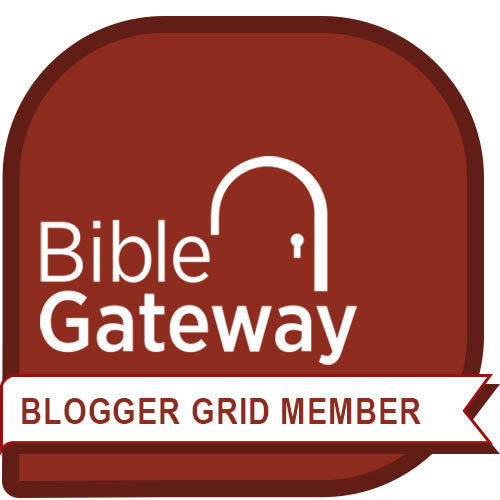 Have you experienced confusion and overwhelm lately? Yup, me too. We’re all surrounded with noise and hubbub that accompanies today’s barrage of information, input, and changes. Which is why using the word “easy” is so powerful. It’s for everybody. It’s a positive word – one that inspires and motivates. I like to think of it as a special tidbit of grace I can weave into my content. 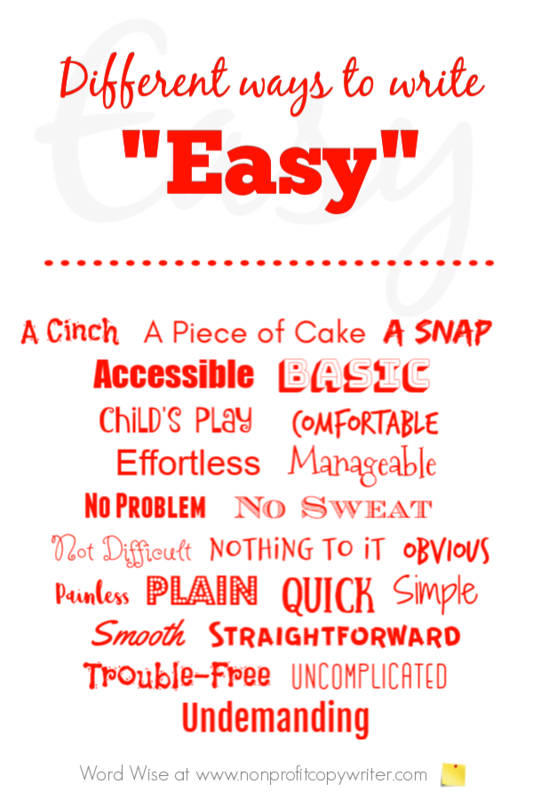 Having said that, before we look at all the different ways you can use “easy,” let me share a caveat. If you promise “easy” in your headline, in your hook, in your call to action, in your social media post … well, you better deliver. That is, when you say it’s going to be easy but then it’s complicated, you’ll lose your reader’s trust. Like any other power word, you must use it when you mean what you say. So, when you write “easy,” you must be truthful. Use “easy” when you can. Or you can use these other words that are similar to “easy” – synonyms that are specific to your situation that give more clarity. So you’re easy to believe next time, too. Do you have another word for “easy” ? Add your thoughts in the Comments below.